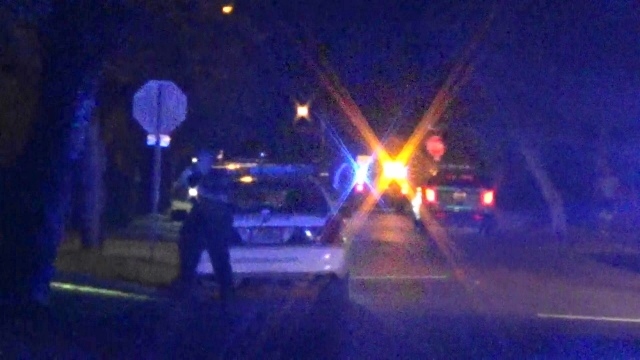 CAPE CANAVERAL, Florida - A man died in an officer-involved shooting that occurred on Sunday evening in Cape Canaveral, Florida. 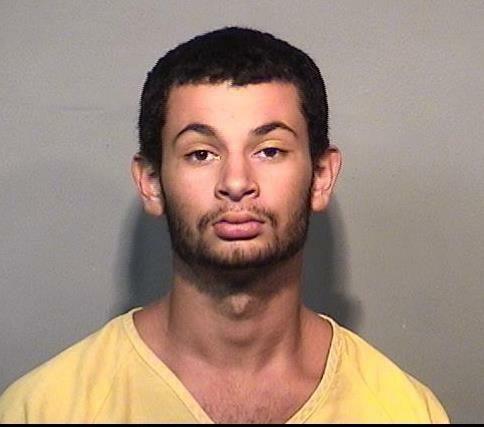 Around 8:20 p.m., Brevard County Sheriff's deputies responded to a call of an armed gunman, later identified as 19-year-old Trevor Allen Brice Gingras of Orlando, Florida, at the Palms East Apartment complex located at 211 Caroline Street. Deputies then set up a perimeter around the apartment complex along Washington Avenue and Rosalind Avenue. According to BCSO, Gingras turned his gun toward deputies when he was encountered by law enforcement. That's when BCSO Lieutenant Michael Green fired at Gingras, striking Gingras in the head. Gingras was later transported by Brevard County Fire Rescue to Cape Canaveral Hospital where he was pronounced deceased. Brevard County Sheriff Wayne Ivey said at a press conference that the deputy involved in the shooting will be placed on administrative leave pending an investigation which is standard procedure in officer-involved shootings.